Capital Campaign – India Transformed! Education is the key that unlocks the door to an amazing future for children around the world. 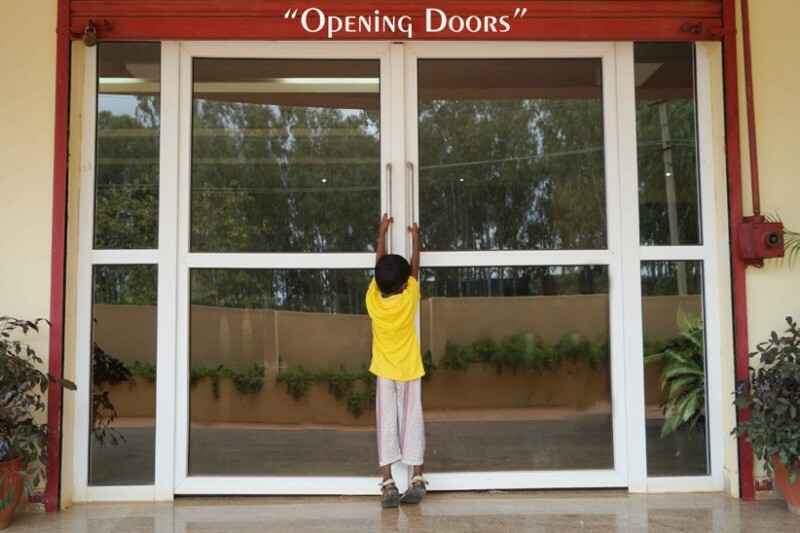 The doors in the picture might seem like ordinary doors, but in fact they represent an extraordinary dream and a hopeful future for children in central India. 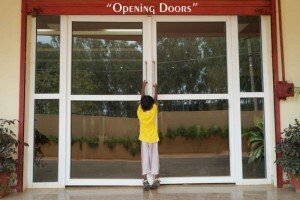 The doors belong to India Transformed International School in India. Breaking down the barriers of caste and poverty by providing a world class education to Children from all walks of life is our dream. 100% of the donations that we receive will go toward the repayment of construction costs and scholarships for children whose families cannot afford tuition.